Dan Lloyd turned professional on the road in 2003 with the endurasport.com team. Having ridden predominantly lower-profile teams throughout his career, Lloyd has specialised in hillier stage races, with the bulk of his victories coming in Asia. Lloyd has thus far struggled to gain the recognition on the continent that his talent deserves, though he got his big break came in the latter part of the 2008 season when he was linked with the Cervélo Test Team of 2008 Tour de France winner, Carlos Sastre. Impressing the management of the new Cervélo team with his performances at the Tours of Ireland and Britain, Lloyd signed for the team along with AN Post team-mate, Dan Fleeman. Lloyd forged himself a role on the team as one of Sastre’s key helpers and – although the Spaniard’s efforts went largely unrewarded – Lloyd’s reputation as one of the peloton’s hardest and most selfless workers was established. 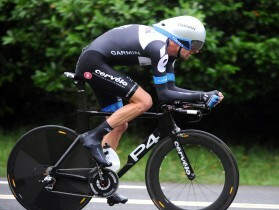 After the demise of the Cervelo Test Team at the end of 2010, Lloyd was offered a position on the Garmin-Cervelo squad for 2011. 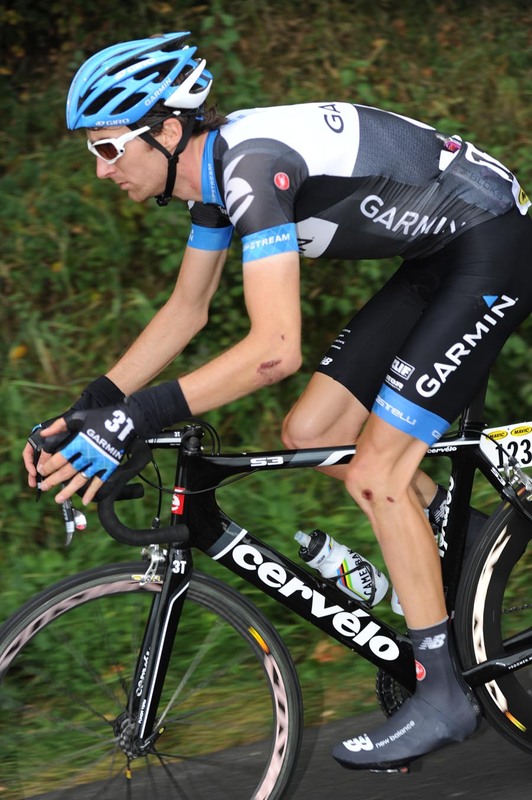 Lloyd’s contract with Garmin was not renewed at the end of 2011, and he signed with British-based team IG-Sigma Sport for 2012 to finish his career.